Safety and proper maintenance and care are important when using any tool, especially with powerful precision tools such as torque wrenches. Always wear safety goggles/safety glasses when using a torque wrench or any other hand tool. Inspect the wrench, and look for cracked/worn sockets. Take time to properly lubricate and replace parts that are worn. Make sure you heed the manufacturer’s instructions on torque direction, torque tighten/release cycles, torque pattern and sequence, proper force, and use of lubrication on fasteners. Never use handle extensions or other accessories unless the wrench manufacturer explicitly allows such modifications. Do not surpass the recommended working range of a torque wrench. Dependable measurements come from a percentage of that working range. Most mechanical wrenches typically have a useable working range of 20 percent to 100 percent of full scale. With electronic wrenches, that range is 10 to 100 percent of full scale. Take care not to drop or slide your torque wrench. Impact on a hard surface can cause the wrench to lose calibration. If a wrench is dropped – or even if you suspect it has been – have it inspected by the manufacturer or by a trusted calibration laboratory. Avoid exposing your wrench to extreme temperatures or humidity, corrosive environments or fluid immersion. Do not mark wrenches or place labels on them. You should never use a torque wrench as your main method of tightening or loosening fasteners. Rather, they’re meant to apply specific torque during final assembly. When a wrench signals that a specific torque has been reached, stop pulling right away. Always store a torque wrench in a protective case when you’re not using it, and store click-type torque wrenches at the lowest level on their scales. Have your torque wrench inspected and recalibrated on a regular basis. While professionals differ on how often – some say 2,500 repetitions, others say more – a good rule of thumb is to get a wrench calibrated every six months. 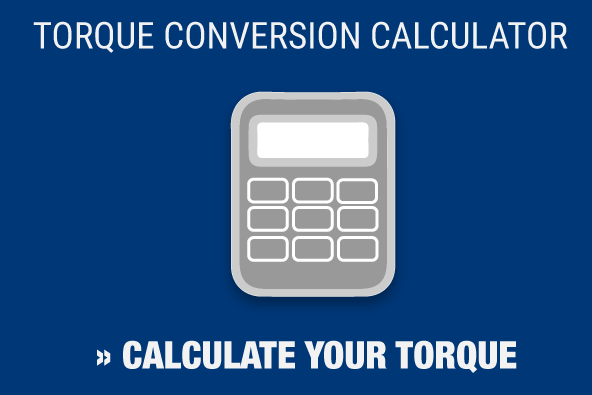 If you need calibration services for your torque wrench, Maxpro can help. We’ve spent the last 23 years cultivating a reputation as a trusted supplier of quality torque tools as well as a source for reliable calibration and repair services. 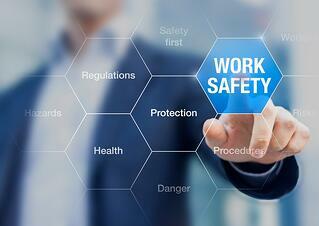 Industrial bolting safety is always a priority. Contact us today, and we’ll make sure you’re working with tools that are both safe and reliable.